Today’s Saudi-led international military intervention in Yemen, Operation Decisive Storm, is a decided setback for Iran’s regional ambitions. Officials in Tehran had been gloating about their proxies’ newfound dominance over four capitals in the Arab world – Baghdad, Damascus, Beirut, and Sanaa – but observers suggest that the assembly of a large multinational coalition to push back against Shi’ite insurgents in Yemen represents a new regional challenge for Tehran. Although the U.S. government is quick to point out that Iranian forces do not exercise command and control over Houthi forces, Western and Arab officials confirm that Tehran has been providing the Yemeni Shiite rebel group with significant support, including funding, stepped up weapons shipments, and training and advising by Iran’s Islamic Revolutionary Guard Corps. Such developments understandably set off alarm bells in Gulf capitals, particularly given Yemen’s location. The Gulf monarchies have long been concerned about Iranian activities in places like Iraq, with Saudi Foreign Minister Saud al-Faisal recently warning that “Tikrit is a prime example of what we’re worried about. Iran is taking over the country.” When it comes to Yemen, the director of research at a Saudi think tank close to the government, the King Faisal Center for Research and Islamic Studies, explains that “security and stability in the Arabian Peninsula is a red line” for the Kingdom. The American role in support of the anti-Houthi coalition, providing intelligence support but steering clear of direct military involvement, is likely a mixed bag for Riyadh. Saudi Arabia’s U.S. Ambassador Adel al-Jubeir stated in a press conference yesterday that “we are very pleased with the outcome” of discussions about the operation with Washington, but no doubt his government would have liked to see greater U.S. participation in the effort. Senator Rubio suggests that the U.S. administration’s decision to avoid direct military involvement in Yemen is “being driven by a desire not to offend [the Iranians] so they don't get up and walk away from the negotiating table.” Perhaps a silver lining is that the Iranians themselves may feel too constrained at least for now to pursue greater escalation in Yemen, with a senior Iranian official telling Reuters that “military intervention is not an option for Tehran” in reaction to Decisive Storm. Perhaps most galling for Tehran is the size of the coalition that its Yemeni proxy now confronts. Ambassador Jubeir stated that Operation Decisive Resolve included the participation “of over ten countries.” All five Sunni-ruled members of the Gulf Cooperation Council issued a joint statement justifying their participation in the operation in recent hours, and other members confirming participation in the operation include Egypt, Jordan, Morocco, Pakistan, and Sudan. In addition to the United States, France and Britain appear to support these Sunni states’ effort in Yemen from the sidelines. The participation of Egypt, Turkey, and Qatar in the same coalition is particularly striking, given Cairo’s firm opposition to the Muslim Brotherhood versus Ankara and Doha’s support for the group. Egypt’s naval and air forces are already participating in the operation, and Egyptian security forces indicated to the Associated Press today that they plan to join Saudi Arabia in a subsequent ground invasion of Yemen from both the Saudi border and landings by sea. Whether other participating states such as Turkey and Qatar also contribute forces for a ground operation could hint at the depth of Iran’s isolation in the region. Surprisingly, Iran’s longtime ally Sudan opted to join the anti-Houthi alliance despite past reports that Khartoum had actually helped arm the Yemeni Shiite rebels. This apparent turnabout followed high-profile meetings yesterday between Sudanese President Omar Bashir and Saudi Arabia’s King Salman. 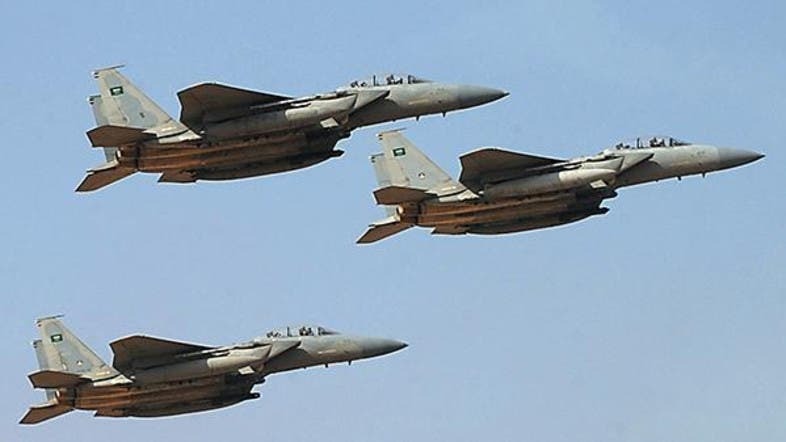 Al Arabiya News Channel reported today that Sudan’s government “closed the offices of all Iranian missions and groups in the country” today and sent three fighter jets to participate in ongoing air operations against Houthi forces. Given this limited military footprint, presumably Sudan’s main contribution sought by Riyadh was to steer clear of assisting Iranian naval activities in the Red Sea. 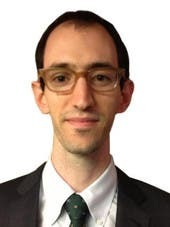 David Andrew Weinberg is a Senior Fellow at the Foundation for Defense of Democracies.